Chesapeake Life Center announces its schedule of grief support programs for children and youth that will be offered in 2018. Pre-registration is required for all these programs and must be completed before attending by calling 888-501-7077 or emailing griefinfo@chesapeakelifecenter.org. Stepping Stones is a monthly support group for children ages 6 to 13 grieving the loss of a loved one that will meet from 10 a.m. to noon on the first Saturday of the month, Jan. 6, Feb. 3, March 3, April 7, May 5 and June 2, on the John & Cathy Belcher Campus at 90 Ritchie Highway, Pasadena. The cost is $10 per child; maximum $20 per family, and includes breakfast. Phoenix Rising is a monthly group for teens ages 13 to 18 grieving the loss of a loved one that will meet from 6:30 to 8 p.m. on the third Wednesday of the month, Jan. 17, Feb. 21, March 21, April 18, May 16 and June 20 on the John & Cathy Belcher Campus at 90 Ritchie Highway, Pasadena. A meal will be provided along with games and other activities. The cost is $10 per child; maximum $20 per family. Camp Nabi and Camp Phoenix Rising are bereavement camps for children and teenagers who are grieving the loss of a loved that will be held the weekend of Aug. 10 to 12 at Arlington Echo Outdoor Education Center in Millersville. 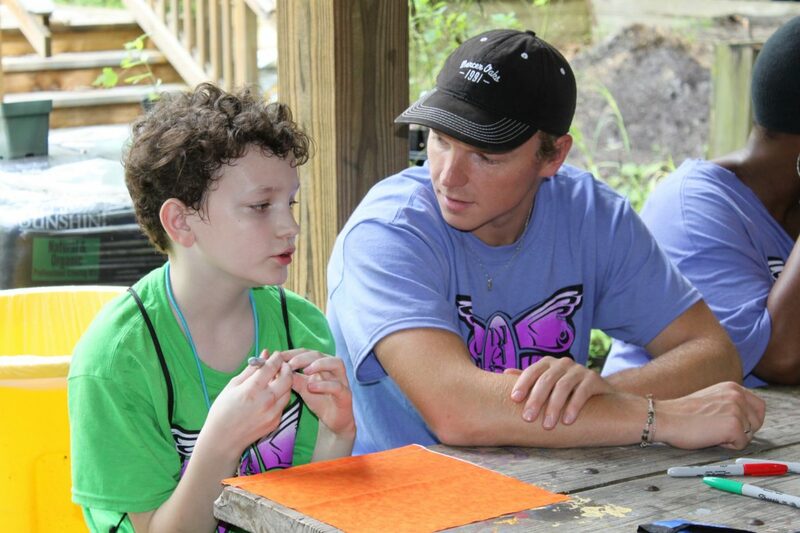 Grief counselors and trained volunteers lead youth in fun camp activities, including swimming, canoeing and others, while creating a safe environment for campers to share their stories and learn ways to cope with their loss. Lodging, meals, snacks and activities are included in the one-time registration fee of $100. Need-based scholarships are available. Chesapeake Life Center, a program service of Hospice of the Chesapeake, serves hospice family members and the community with bereavement services and activities aimed at enhancing the quality of life for those grieving the loss of a loved one. For details, visit www.chesapeakelifecenter.org.